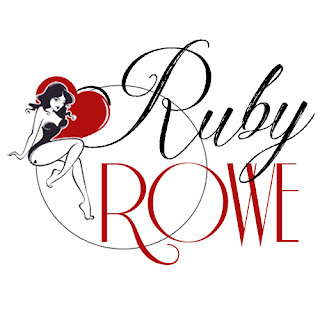 Welcome to author Ruby Rowe's website. Thank you for checking out my writing! Ruby Rowe began writing in January of 2013 under the pen name Scarlet Wolfe, releasing contemporary and young adult. She soon tried her hand at writing erotica romance and romantic suspense and fell in love with the genres. 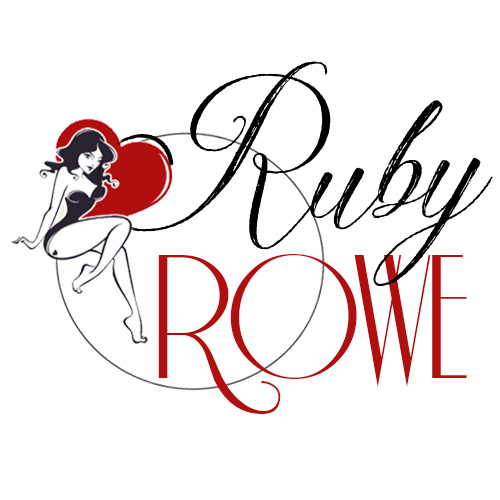 The pen name Ruby Rowe came about in early 2017 when she decided it best to keep her racier books separate from her young adult romances. 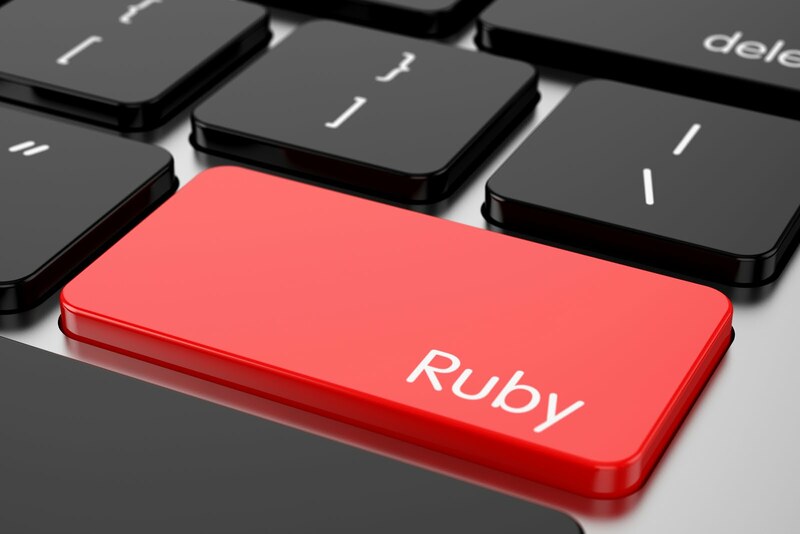 Ruby is most well-known for her romantic suspense novels, particularly those in The Terms Duet, which were bestsellers at Amazon. When not writing, she reads naughty books about possessive, hot alpha males. She has an addiction to Pinterest, pinning all the sensual photos she can find. She loves bacon, coffee, wine and other flavors of ice cream besides vanilla. ;) She hopes her writing will allow her readers a reprieve from the real world, giving them an opportunity to live out their fantasies.